This book is a treasure! I love the high quality binding with ribbon bookmark, the thick pages, and the beautiful illustrations. 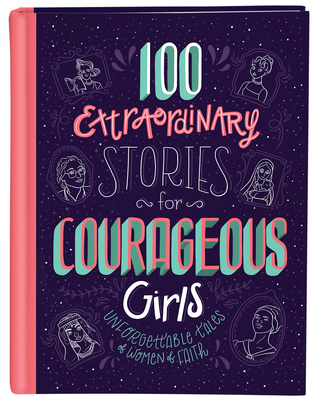 There is one page of text for each story, and I was impressed with the easy conversational tone to the storytelling, making it easy for young girls to relate to the iconic women they are learning about. It is so important for them to have heroes and heroines to look up to and emulate, and this book is chock full of them, from several eras in history and across a wide variety of cultures. I loved the apt inspirational Bible quotes for each woman that encourages and further helps apply the scriptures to the reader. There is a table on contents at the beginning, making it easy to find a particular person since they are presented in no particular type of order. I believe this would make a lovely gift for a young woman from ages 8 to 18. Highly recommend!